John Davidson is a former agent for the CIA. Nicknamed "The Baptist", Davidson was already nearing retirement age when, in a purge of the CIA, he was forced out, rumored to be a Soviet mole. The irony in that claim was the fact that Davidson was really ousted because he had made too many enemies fighting to uncover the real traitors in the Agency. After several decades of solid service rising to the rank of Chief of Counterintelligence, he was pushed out. With the money he had saved and the pension he was given on his dismissal, Davidson returned to a small dairy farm outside Leesburg, Virginia. With his dog, now nearing the end of his life, and 300 cows, he was almost content to let the world go its own way. When trouble calls in the first novel, Davidson, a young 68 years old, realizes that he really isn't finished. He may not have the moves of the young guns but he has more brains than most and more experience than just about all. That is not to say that he doesn't still have some moves, though, as the experience agent who first came asking for Davidson's help found out quickly enough, when the cold barrel of a gun from a Davidson he never knew was there was followed by an even colder "what do you want?" As the series progresses, Davidson's retirement becomes a thing of the past as he proves his usefulness to the President many times over, winning many accolades and the Medal of Freedom. This makes him the most trusted man the President knows but also keeps him from enjoying his dairy farm as much as he would like. 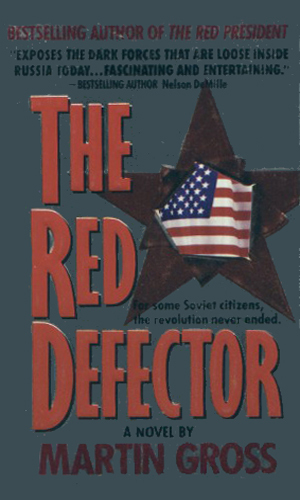 The Director of the CIA learns from an agent that one of the front runners for President is really a Soviet sleeper. Now that agent has disappeared taking the identity with him. For help he appeals to his old mentor, a man the Agency had forced out years before. As democracy starts its infancy in Russia, their President is assassinated, giving the hardliners a chance to move in until those behind that and other murders can be uncovered. 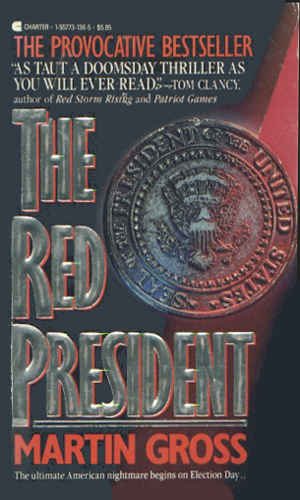 The American President asks his new friend, John Davidson, to track down the plotters. With the demolition of the Berlin Wall and the falling of the Soviet Union, a new power begins to rise in Europe but it has a history that causes the American President great fear. 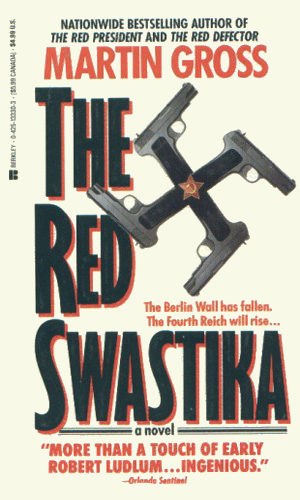 He asks John Davidson to help find a way to stop the nascent Fourth Reich. The two suicides of noted scientists was dismissed as an unfortunate coincidence by all but John Davidson who must convince the President that they were murders. And he must prove the killers were former KGB agents with a deadly plan. As my age keeps getting higher, it is a great pleasure to read a series where the hero is actually older than I am. 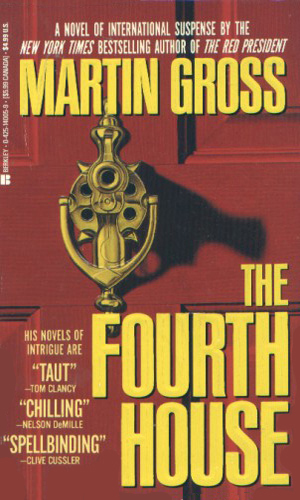 The second plus for this series is the quality of the writing which is superb. Then finish it with intriguing plots and you have a winning series. I considered for a while whether John Davidson belonged in the Agent category or the Spymaster one. He is really a bit of both, especially as the series progresses. In the end I kept him an agent for he seemed to be in the action more than he was directing it. It was a close call, though.